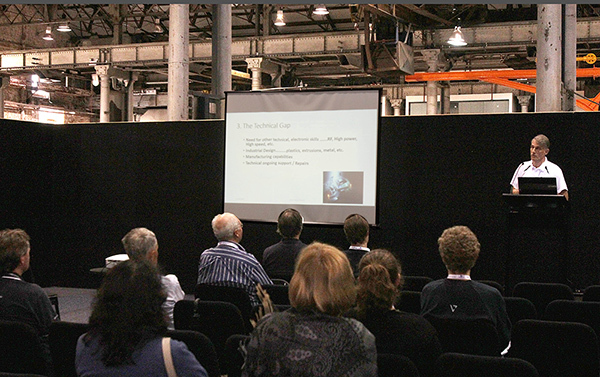 Electronex 2016 is behind us and a great time was had by all that attended. 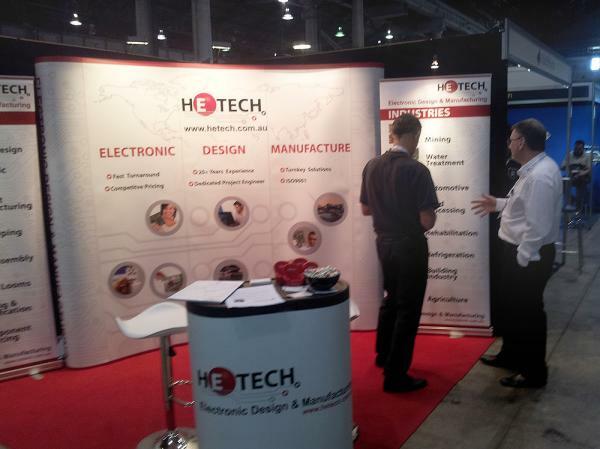 Below are some pics from the show, including a few from our first networking dinner promoting ‘innovation and collaboration’ within the electronics design and manufacturing industry. 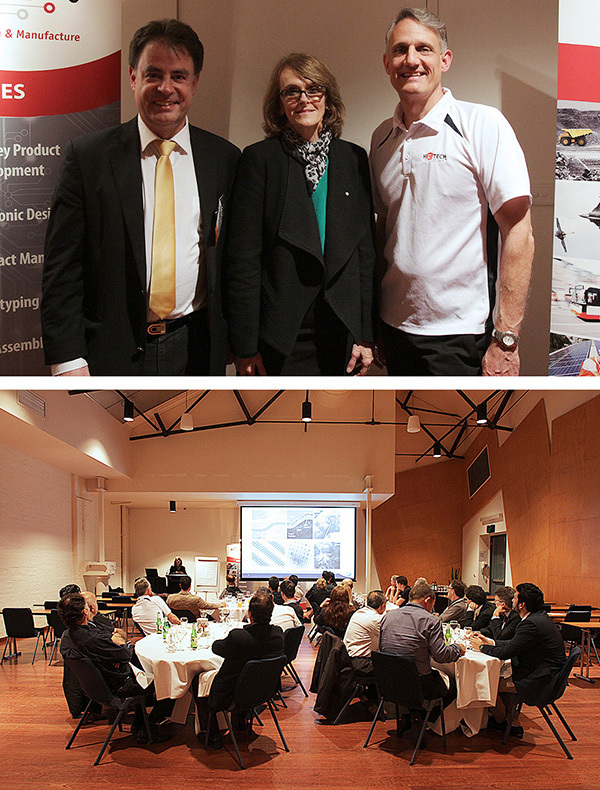 The dinner was held in collaboration with our design partners Amatek Design and was complemented by our two guest speakers Cathy Foley, Deputy and Science Director of CSIRO Manufacturing and Medhat Wassef, President of AIDN NSW (Australian Industry and Defence Network). 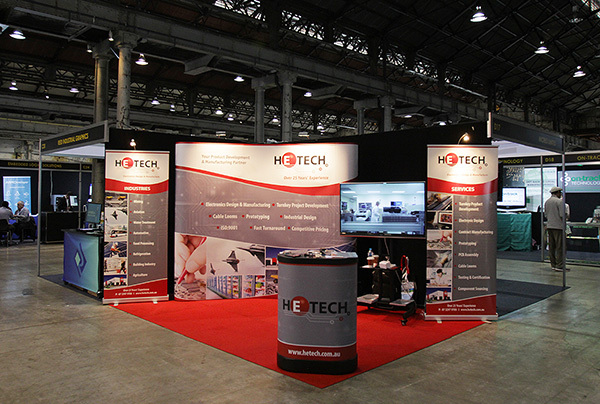 Our new stand … look out for us next time you’re at Electronex! Electronex 2014, its a wrap! 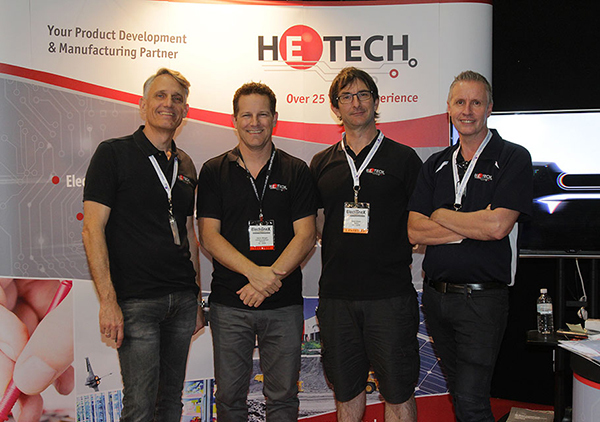 LARGE crowds, an eventful SMCBA conference and a heap of new Hetech customers have made for a successful campaign at this year’s Electronex Expo.